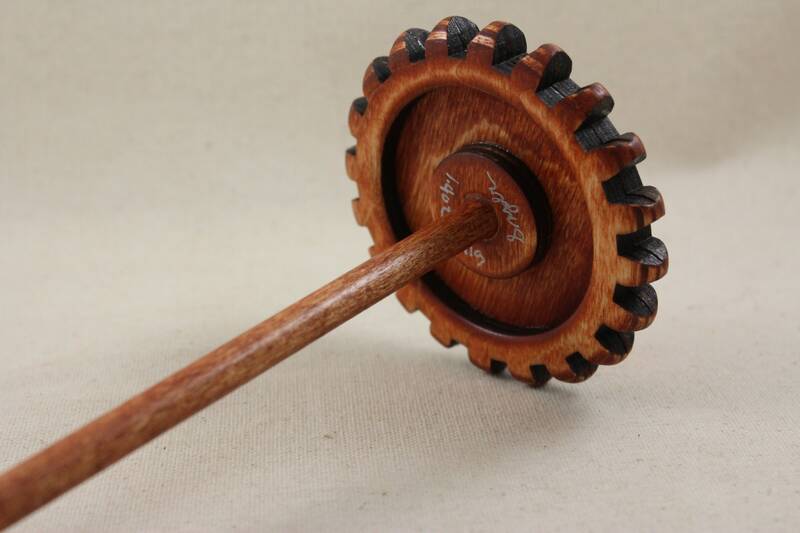 Surprisingly light weight for its large whorl size, this beauty not only has spin to spare but lots of room for fiber. 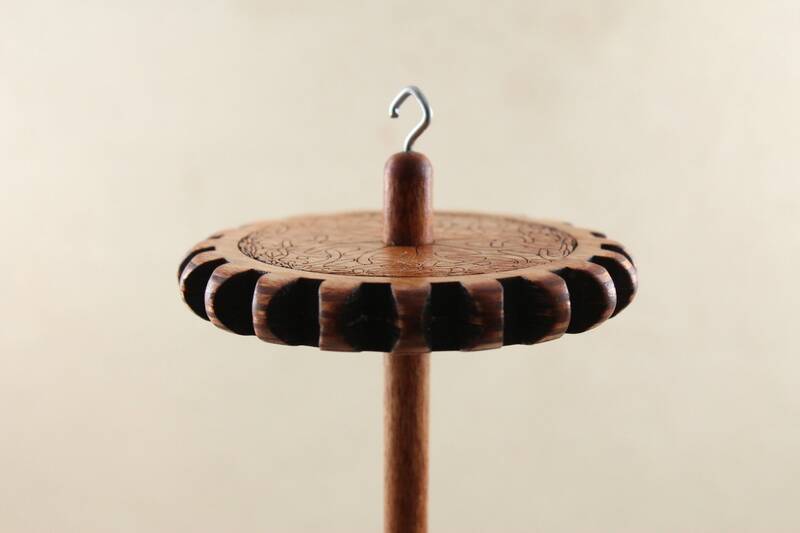 This spindle is visually striking, both is design and color, and is one of my new favorites amongst my 'herd' of spindles. Beautiful work. Shipped quickly. Perfect weight. 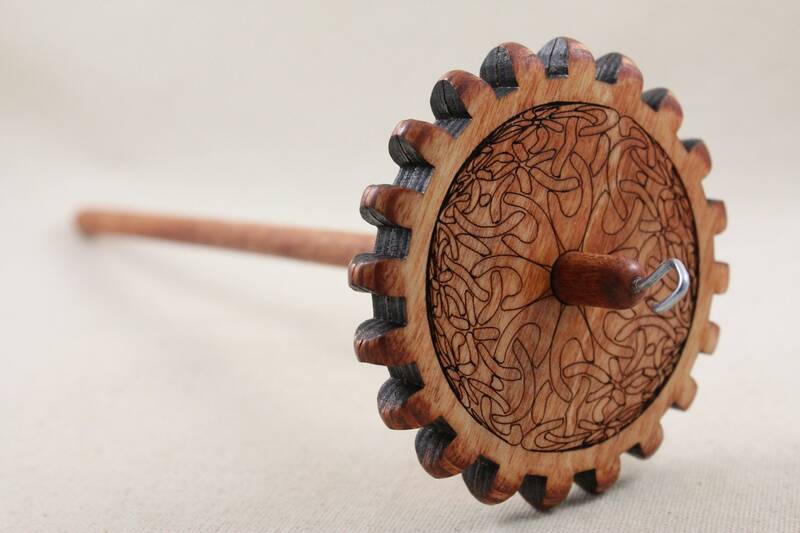 I absolutely love this spindle! 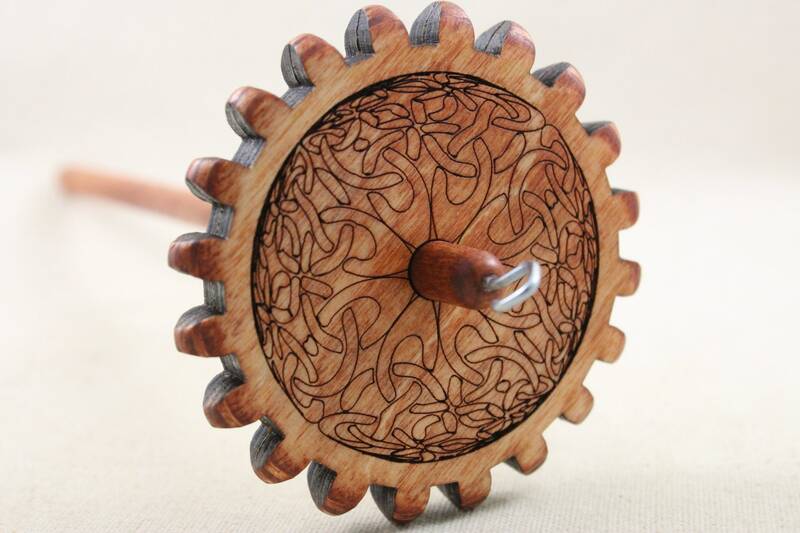 It’s gorgeous and it spins really, really well!